You will love this, and probably show it to a smoker you know. A video ad that has gone viral on the internet easily bags the title of ‘The Best Anti-Smoking Ad Ever’. The video developed by the Thailand Health promotion foundation has had over 5 million views and has been featured in several major media houses in the world. Comments about the video are more than 2 million and that number is quickly rising. The video shows children trying to get a light for their cigarettes from adults who are smoking. All adults who were filmed in the video tried to reason with the children that smoking was bad for them. this shows that all adults who smoke are aware of the dangers of smoking, yet they continue to smoke. Individual or pairs of children in the video approach a smoking adult or groups of smokers, both male and female. They then ask if they can get a light for a cigarette they are holding. Responses from the adults include ‘you are too young’, ‘you look older when you smoke’ and outright facts, ‘cigarettes contain poison’. Other responses verge on being a threat such as ‘you know they drill a hole in your throat for cancer. Aren’t you afraid of surgery’? 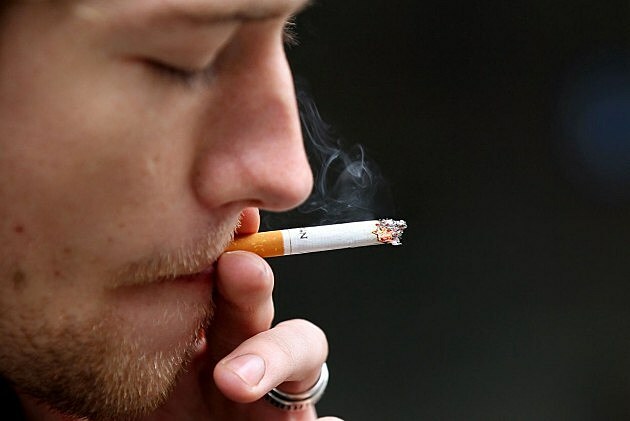 The video shows that adult smokers know that smoking is harmful but they do not remind themselves of that fact. The children then give the smokers a note asking them to worry about themselves too. The note also has a hotline to the Thailand Health promotion foundation anti-smoking campaign. Calls to the hotline have increased by 40% since the ad begun showing. With massive support for the video, even being featured on Aljazeera media network, some critics argue that adults can make life decisions and the children have to be decided for. If an adult wants to smoke, fully aware of the risks involved, then that is their problem. The video clearly brings out the fact that we wish well for others yet we forget ourselves very often. Smoking is harmful for anyone’s health and it is better to quit before the effects strike. Let’s hope that the ad will keep turning smokers from their destructive habit.